Can I Retrieve Deleted Photos on Samsung Galaxy S3? "I accidently deleted the full contents of the "Camera" folder. All the photos that I had taken with my Samsung Galaxy S3 in the last 2 months were lost. So can you tell me how to recover deleted pictures on my Sumsung Galaxy S3?" The photos on your Samsung Galaxy are the best way to memorize past days. If you accidentally deleted some photos from Samsung Galaxy devices, or formatted the media storage or your mobile phone is just broken, don't panic, the Samsung Data Recovery software will help you on how to recover data from broken Samsung smartphone. Before you start the Samsung Galaxy photos recovery, you need to do some preparation. 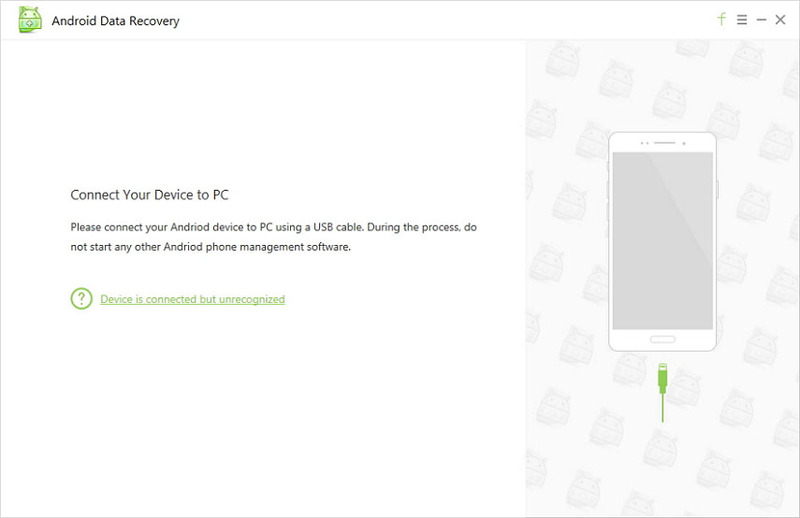 Download and install the free trial edition of Tenorshare Android Data Recovery tool in your laptop / PC. Attach your Samsung Galaxy device to your computer via USB cable and turn on USB storage from your phone's notification center. If you connect your Samsung Galaxy to the computer but the computer just won't recognize your phone, check the post Computer Won't Recognize My Phone, How to Fix to learn possible solutions. Step 1: Run the software and follow the onscreen commands to enable USB debugging and then scan your Samsung Galaxy for lost images. 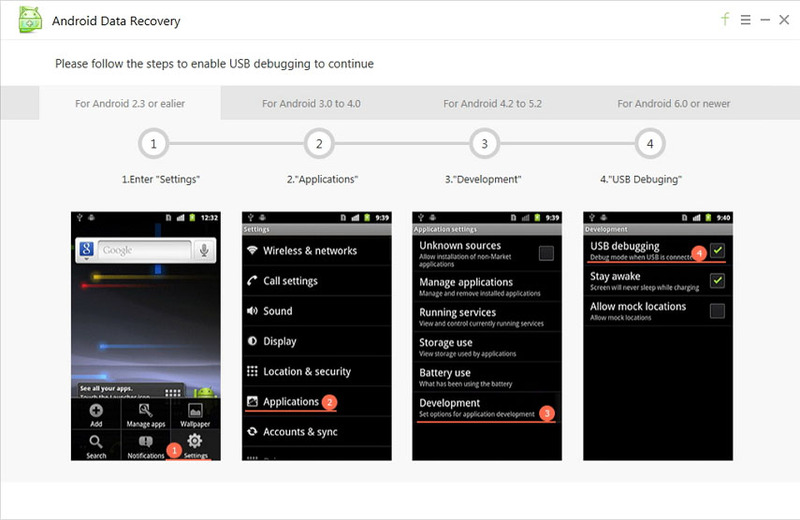 Note: The debugging process varies for different Android OS, make sure you choose the right one. 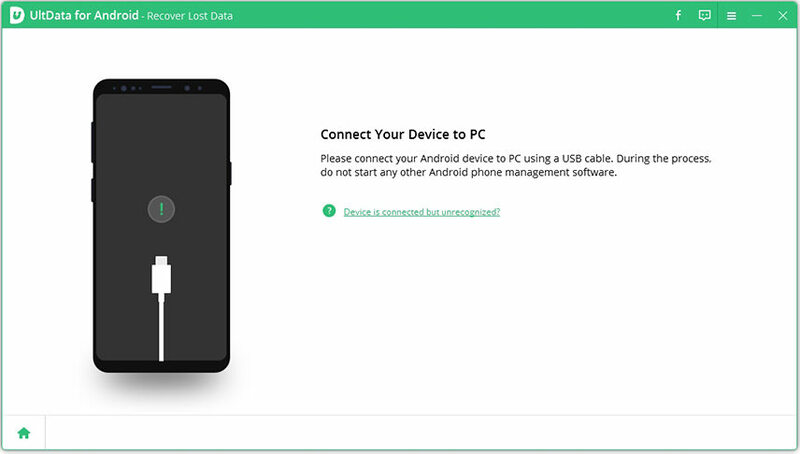 If your USB cable is lost or the USB port is damaged and you can't connect your Android phone to PC, you can try the "Wi-Fi Connection" mode which enables you to connect via Wi-Fi, no need to connect your device to computer. Step 2: Wait until the software completes the scanning process and it will then display all the recoverable files. Preview them to select the ones you want to restore. Step 3: Browse for the destination location to save your recovered photos on your computer. By now you should have got all the deleted or lost photos back to your computer. You can also copy them to your Samsung Galaxy. In addition, Samsung Data Recovery not only helps you recover deleted photos from Samsung Galaxy, you can also use this tool to restore contacts, text messages, call history and other contents from your Samsung Galaxy no matter what Android OS the device is running such as Android 6.0, Android 5.0/5.1, Android 4.4, and lower.